I had quite a bit of difficulty getting this to post – proof it’s a bombshell to the Left. 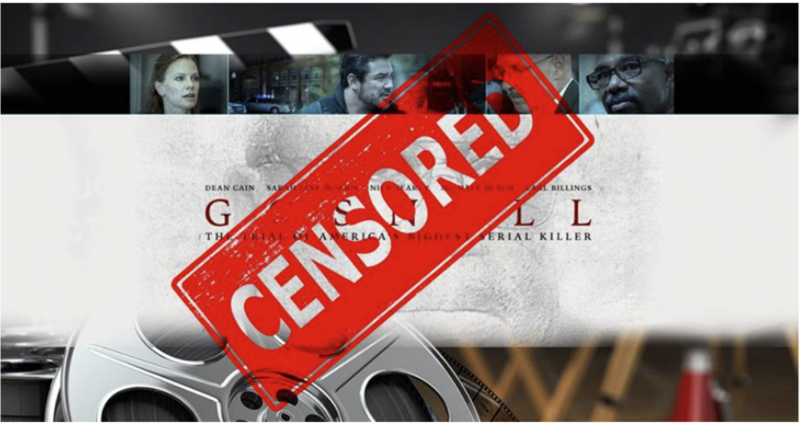 This Gosnell movie has gone through social media censorship. Did you know that a Philadelphia judge even tried to block the studio’s work? Crazy! Why is this movie so powerful? No Comments on "Gosnell: The Trial of America’s Biggest Serial Killer"